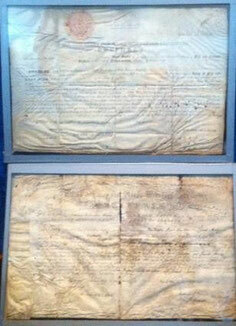 The Phoenix Lodge Charters of 1796 and 1801. The stories surrounding Phoenix Lodge's various charters are a fascinating part of our history. 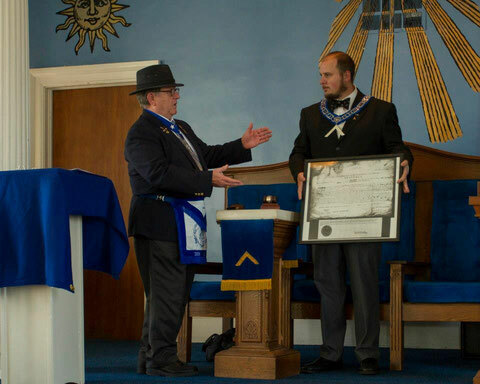 Through the three Phoenix Lodge charters from the Grand Lodge of North Carolina, this Lodge has always operated under property authority. Find out more about our charters to your left.